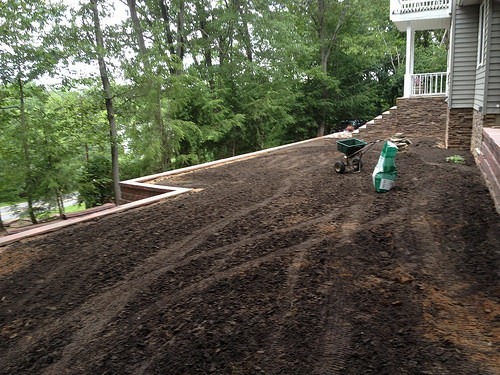 Green Zebra Landscaping is a residential landscape maintenance company that has been in business since 2002, based in Roosevelt, NJ (formerly Easy Green). The owner, Scott Beachy, previously worked for a local municipality for 15 years. A few years ago, Scott decided to make Green Zebra his primary focus and devoted his time and experience to expanding the company. Maintaining municipal parks is what gave Scott a love for this industry. The high demands placed on sports turf by the excessive foot traffic, high use, and demanding schedule gave Scott the experience to diagnose and fix all lawn needs. The company maintains properties in Roosevelt, Millstone Township, Freehold Township, Upper Freehold Township, Monroe Township, Manalapan Township, Hightstown, East Windsor Township and Jackson Township. Our services include Lawn Mowing, Property Maintenance, Turf Renovation & more. Seasonal Services Now Available! 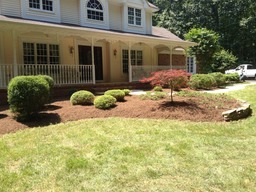 We can handle all of your Summer clean up and maintenance needs including mulch, pruning, aeration, annuals, mowing and grass seeding. Green Zebra maintains all of its equipment current, to increase reliability to help keep jobs on schedule, and prevent oil leaks that harm the environment. 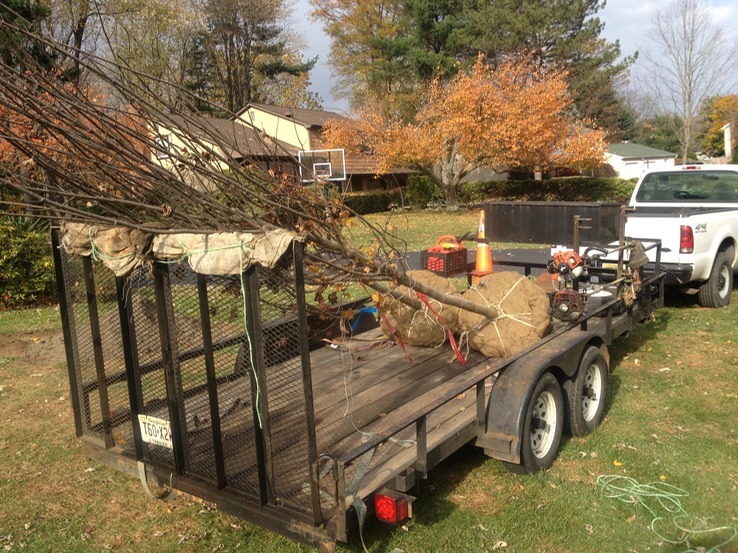 We use light-weight equipment that is not only more efficient, but also prevents damage to our customer’s yards. Contact us for a free estimate today!